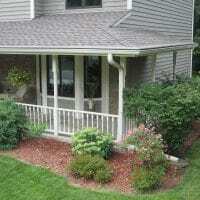 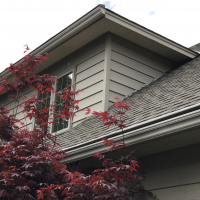 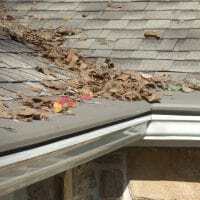 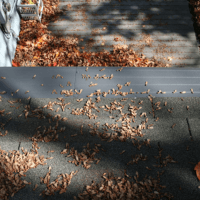 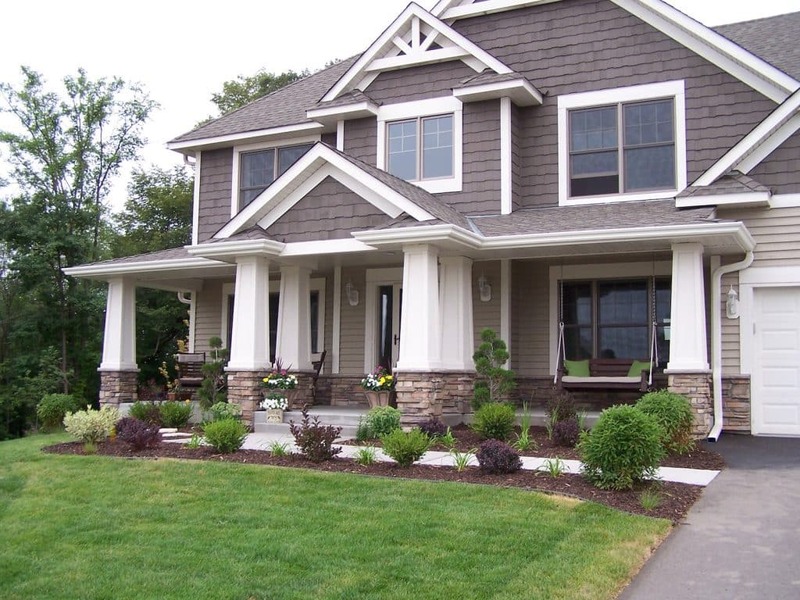 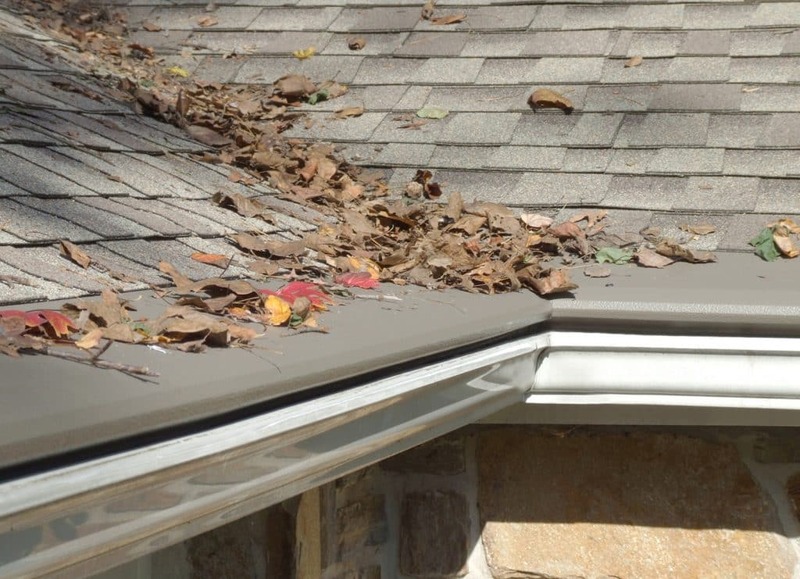 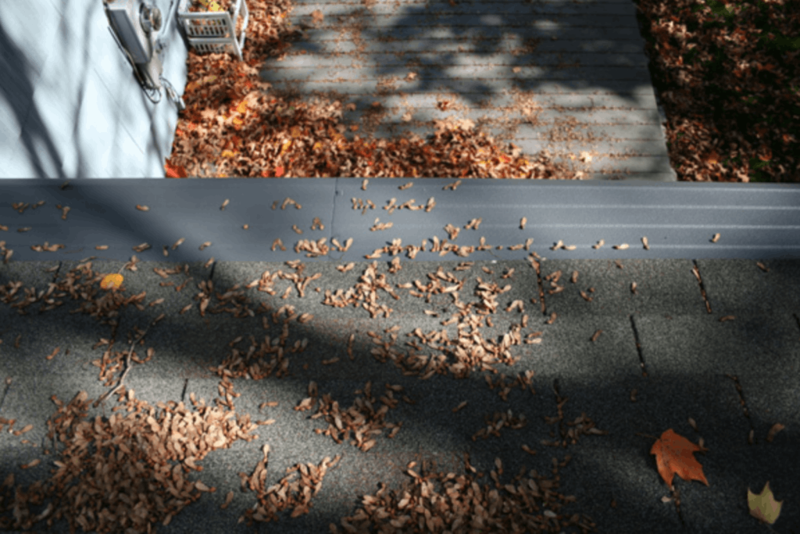 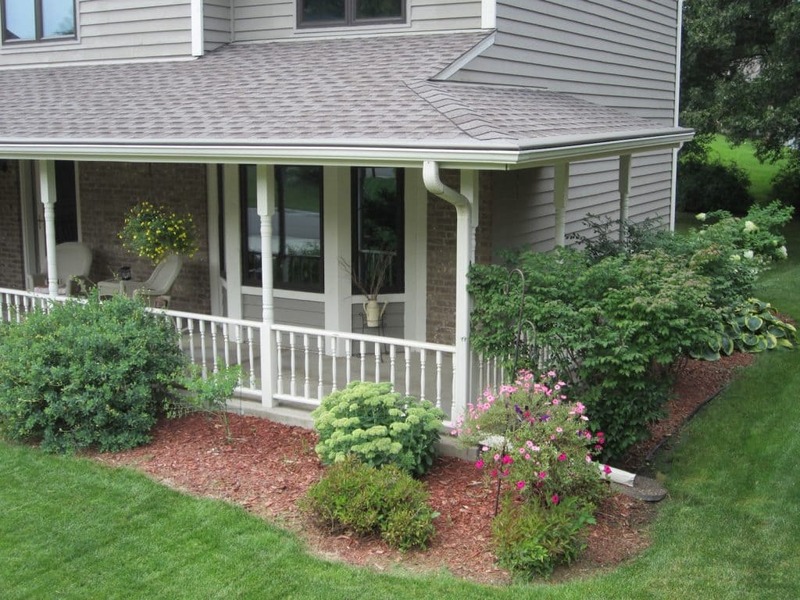 For a maintenance-free gutter guard system that will prevent the accumulation of leaves, seed pods, twigs, and other debris in your gutters, look no further than Gutter Helmet of Minnesota. 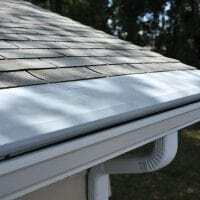 Since 2001, we’ve been the exclusive dealer of the Gutter Helmet gutter guard for the Twin Cities as well as Western Wisconsin. 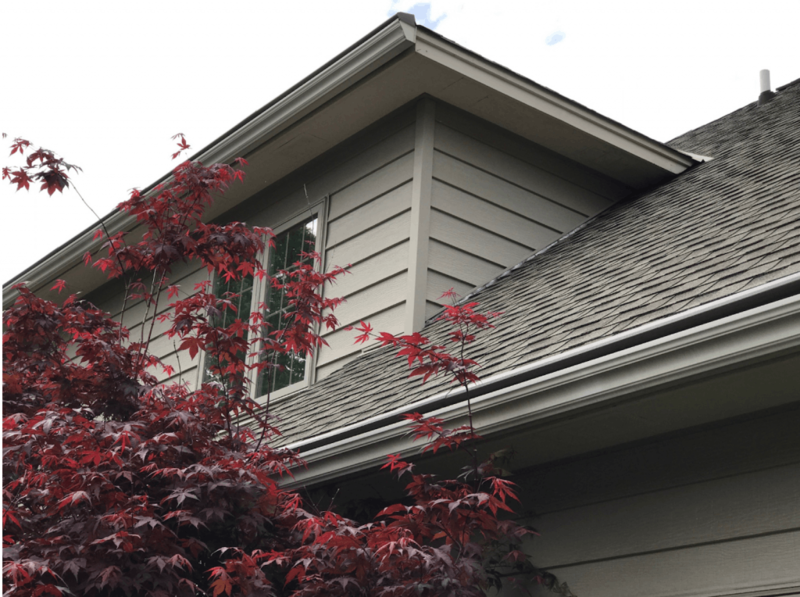 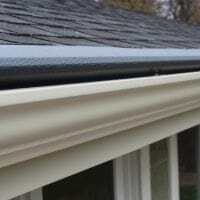 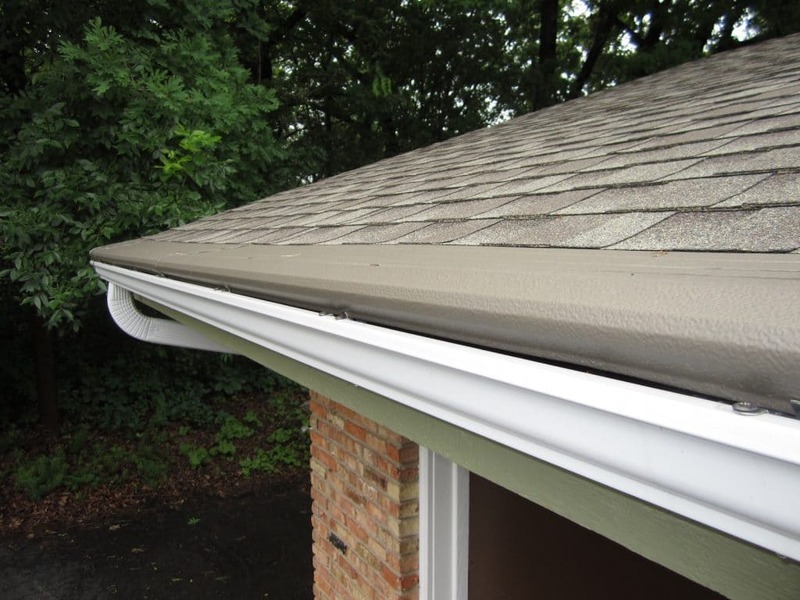 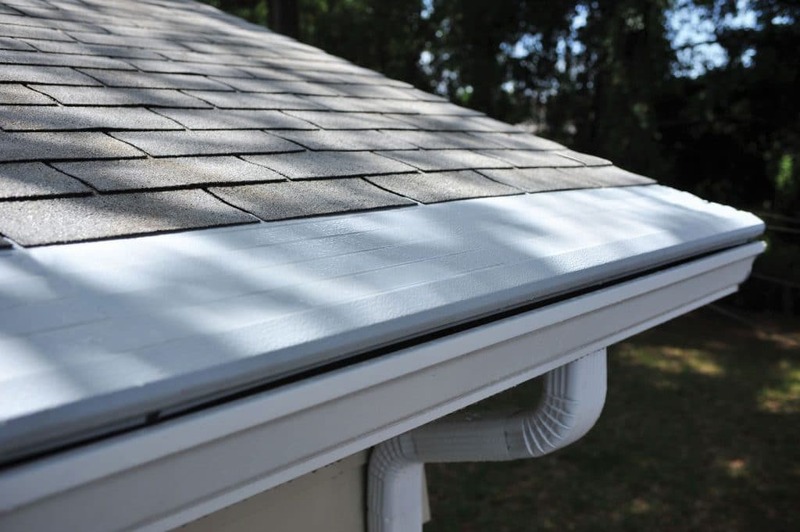 Our multi-patented gutter protector features a specially coated, bull-nose edge that efficiently channels rain runoff and ice melt into your gutters while keeping out leaves and other debris. 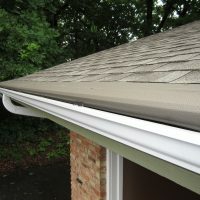 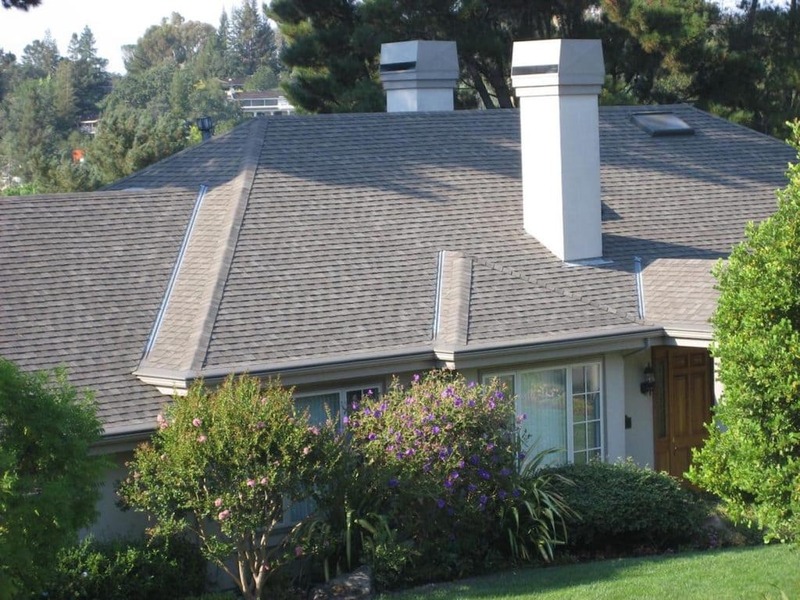 Additionally, you’ll receive a transferable lifetime warranty with our gutter guard system, and if your gutters ever clog with Gutter Helmet in place, we will clean them for free. 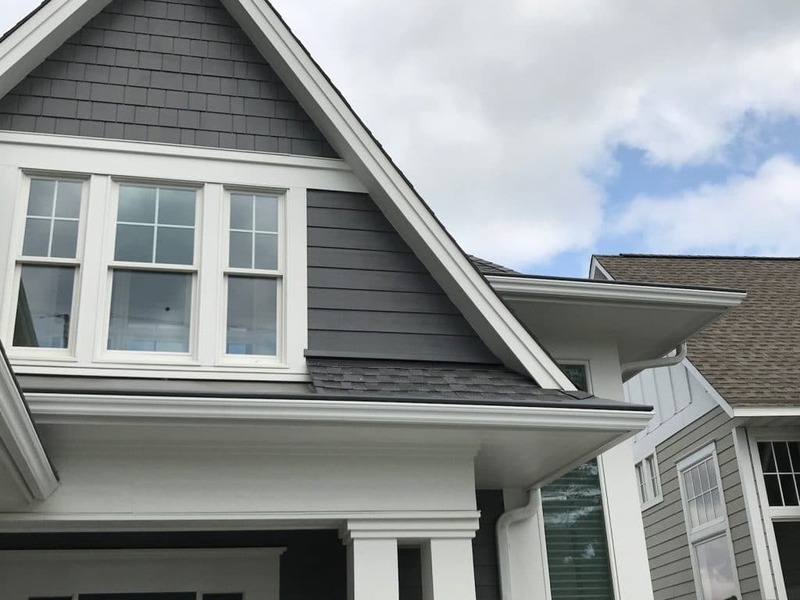 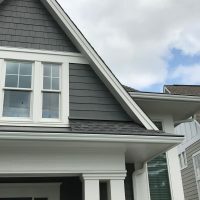 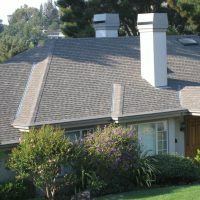 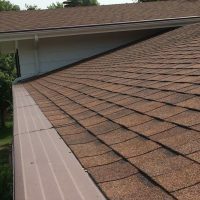 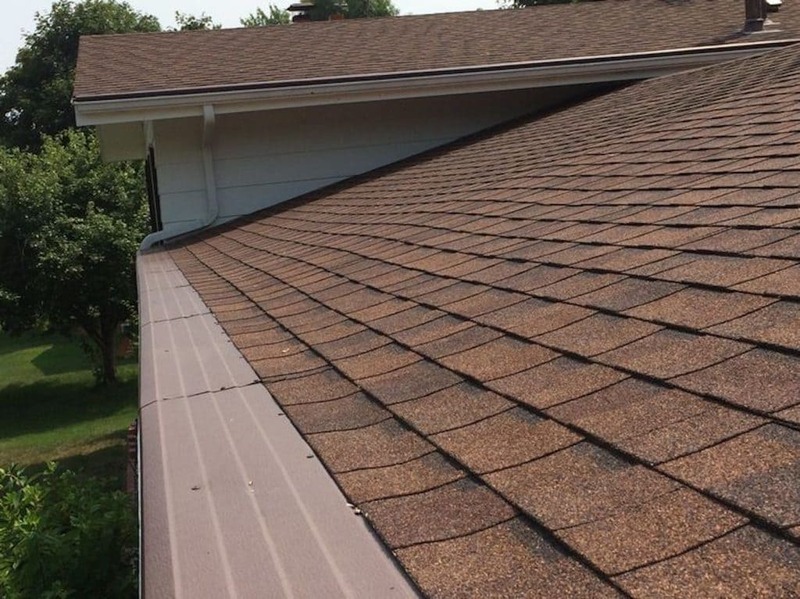 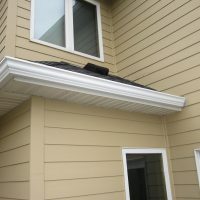 Our highly skilled installation crews will work quickly to install your new Gutter Helmet leaf prevention guard system, and they can also install a heated Gutter Helmet, as well as new gutters if you need them. 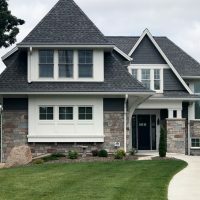 Our longstanding commitment to providing outstanding customer service has even helped us to earn and maintain an A+ Accredited rating from the Better Business Bureau. 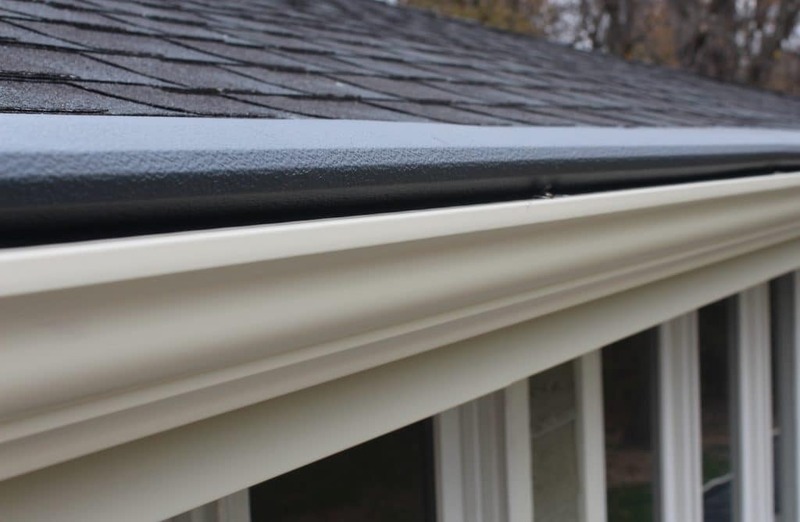 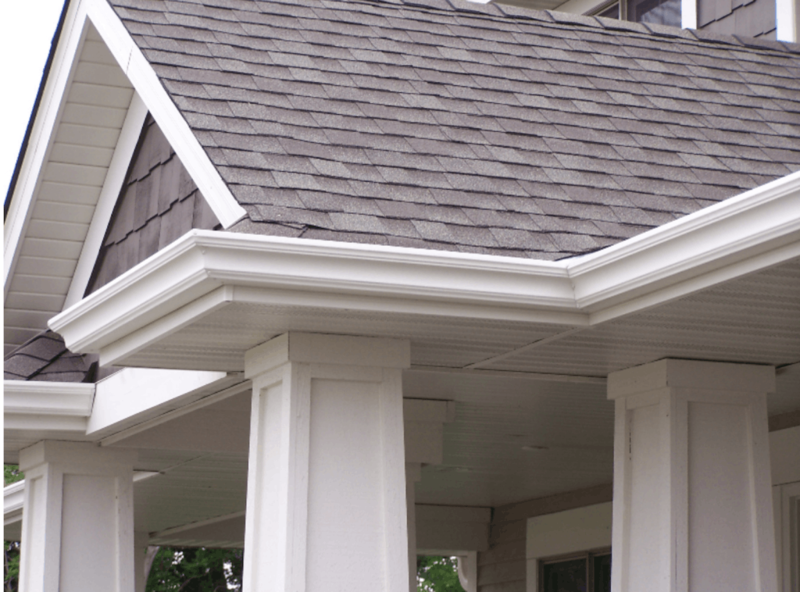 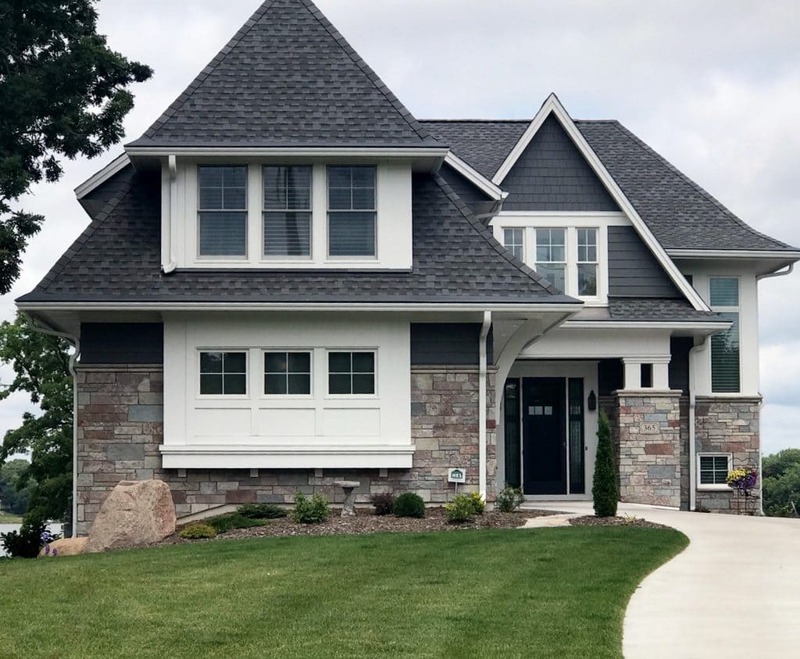 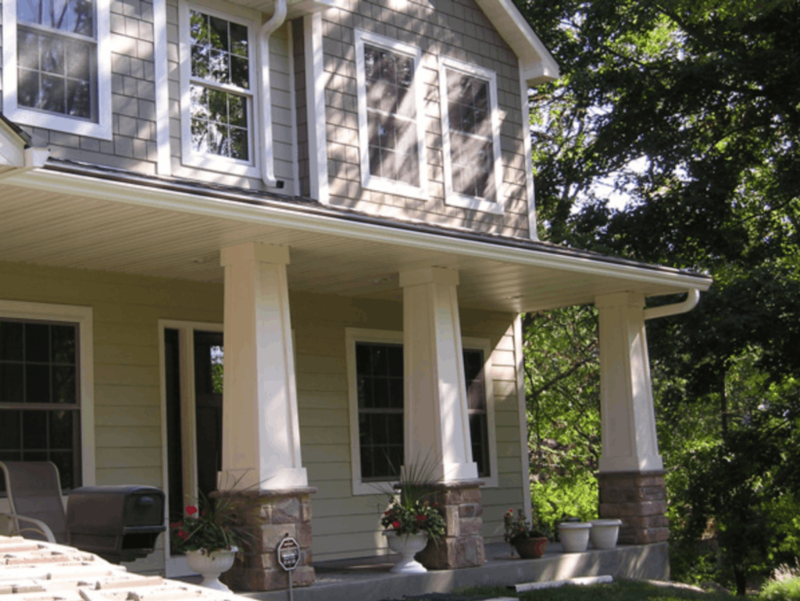 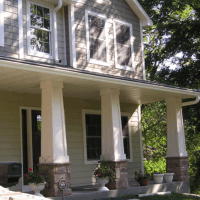 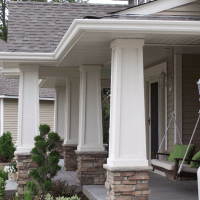 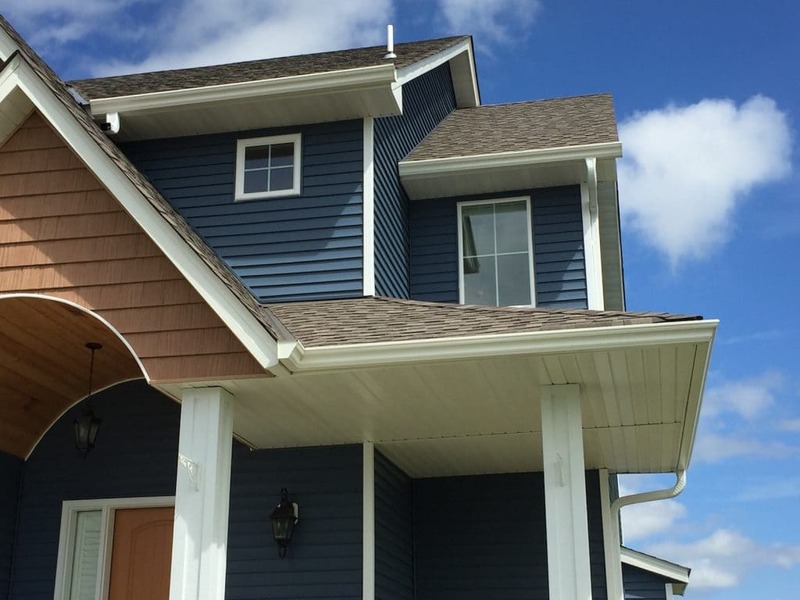 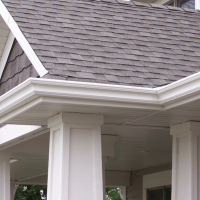 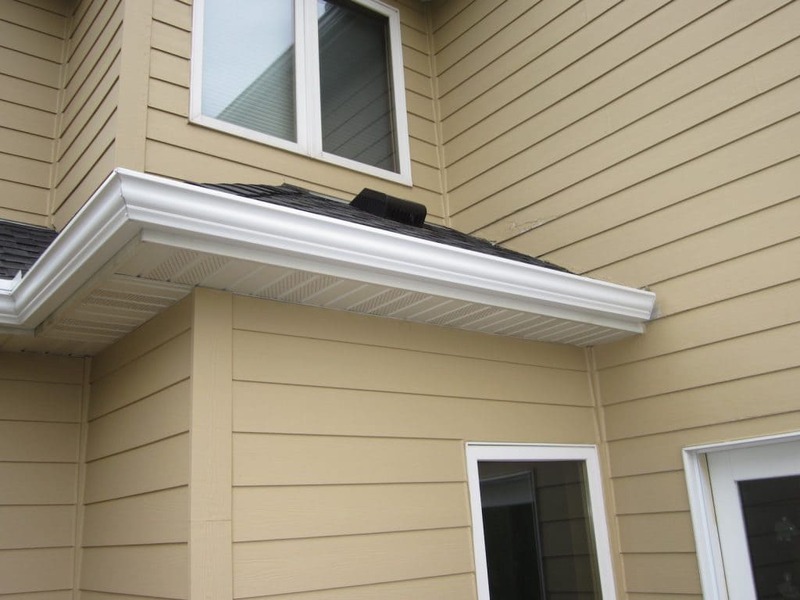 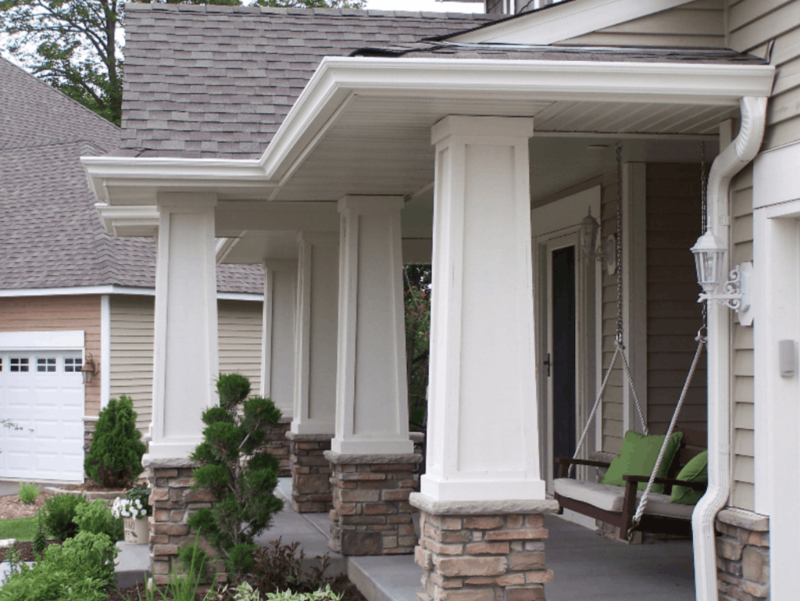 For more information about our gutter guard products for residents of Minneapolis, Saint Paul, Bloomington, and nearby cities, contact us today. 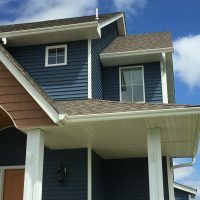 Don’t forget to ask about our financing for qualified homeowners.